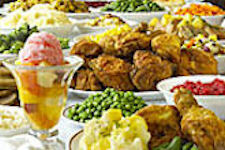 Hershey Farm Inn is a country inn that caters to our guests. We are eager to make individuals, couples, and families feel right at home. 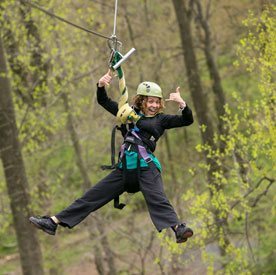 And we also cater to tour groups. We offer clean, comfortable rooms amid lush gardens, where our restaurant grows many of their own fresh vegetables. The Hershey Farm Restaurant and Smorgasbord serves all-you-can-eat Pennsylvania Dutch meals for breakfast, lunch, and dinner. Menu dining is also available. 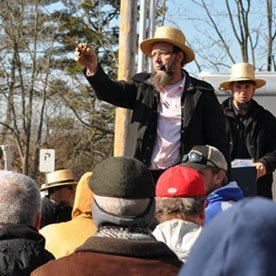 Hershey Farm is located right next to Sight and Sound Theatre in Strasburg, PA, and is close to many other Lancaster County attractions and points of interest. 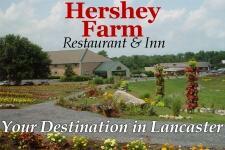 The Hershey Farm Inn is just one of many Lancaster PA hotels. 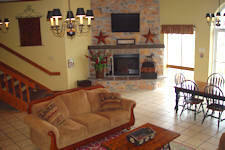 There are also other hotels in the Strasburg area.